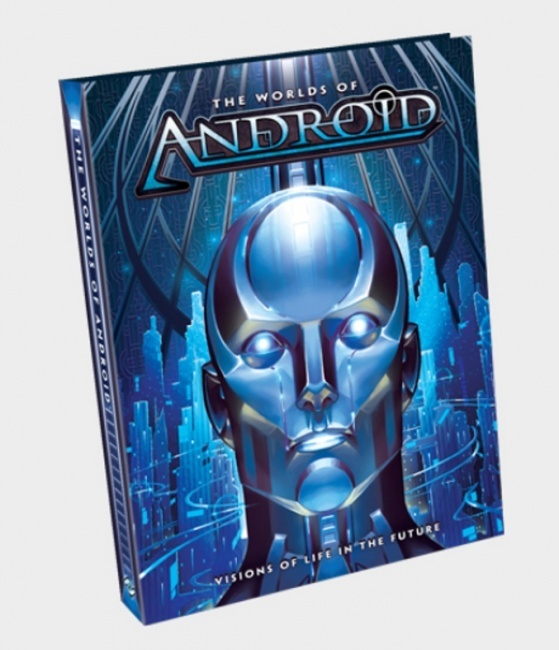 Fantasy Flight Games has announced the art and setting book The World of Android, for a late Q1 release. This book provides vivid details of the story-world for the Android family of games, which includes the popular Android: Netrunner (see "Top 10 Card/Dice Games-Spring 2015"). 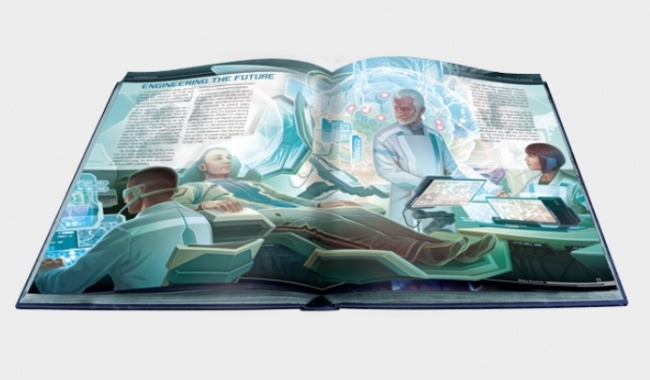 This hardcover, 272-page dystopian vision of the future spans the entirety of the setting, including the Earth as well the colonies of Mars and the Moon. 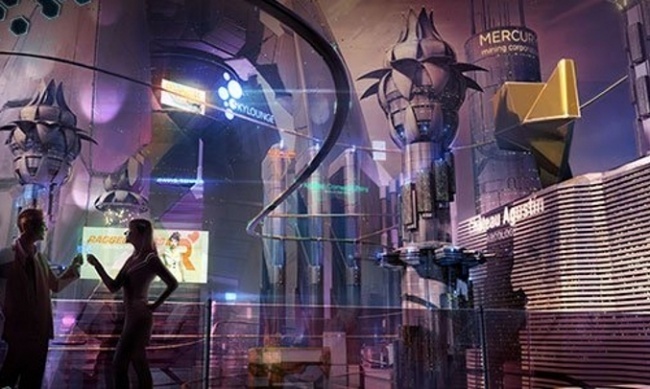 The World of Android features the four major megacorps of the future - Haas-Bioroid, Jinteki, NBN, and the Weyland Consortium - exploring the archived secrets and goals of each of these centers of power. In addition, sections of the book cover the technology, peoples, and ideology of the setting, discussing how each of those elements is intimately tied to and influences the others.